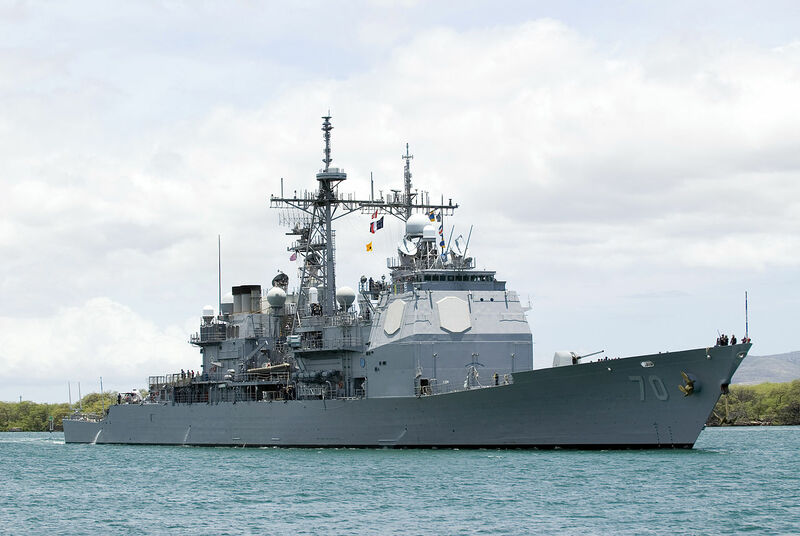 A search and rescue mission was launched Monday when a sailor assigned to the USS Lake Erie failed to report for morning duty, the Navy announced. 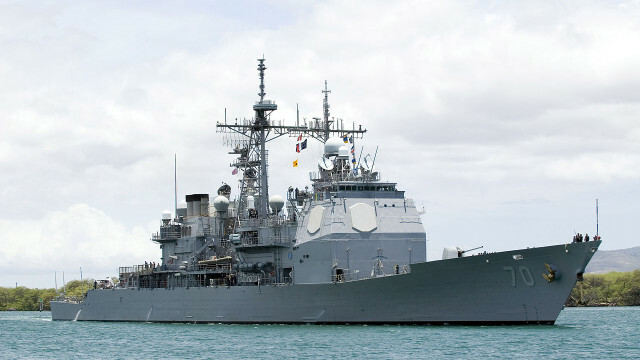 The crew on the USS Lake Erie, which is docked in San Diego, performed man overboard procedures after the sailor failed to report at 7 a.m. The ship is currently operating in the eastern Pacific Ocean with the John C. Stennis Carrier Group Strike Group. The ship’s crew completed multiple thorough searches of the ship for the sailor, whose name has not been released. Ships and helicopters from the strike group and the U.S. Coast Guard’s 11th District continue to search for the missing sailor. Navy officials reported the sailor’s next of kin have been notified of the search.